The digital space has brought with it a myriad of benefits and challenges in equal measure, but one of the main challenges experienced globally is cyber crime. Most casualties of cyber crime and related threats report that they either downloaded a file or document, or clicked on a link or simply visited a website that they later discovered was not secure. 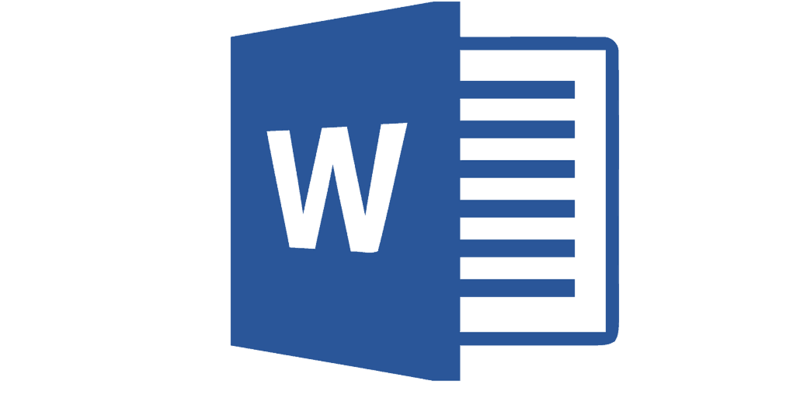 Microsoft Word users may have at one time or another experienced threats that infiltrated their computer systems by a simple opening of a file attachment or download from an unknown source. The general degree of danger for such vulnerabilities is determined by the ease of exploitation, prevalence of such programs, possible consequences of the attack, and the availability of prepared countermeasures. Consequences of such attacks are serious because once the attacker has access, he gets the same privileges that you, the user, has on your computer system, including files and documents. This article looks at the best Microsoft Word antivirus software to protect you and your documents against exploitation and threats. 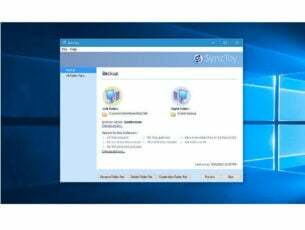 This antivirus delivers continuous, powerful protection against threats that may exploit Microsoft Word or other Office programs, and any other sophisticated threats. Bitdefender Labs release signature updates to protect against unpatched Word exploits, as vulnerabilities affect Word program, which in turn can be exploited by attackers to gain access to your systems and documents. A good example is the Backdoor.PoisonIvy, which when installed, grants complete control over the affected computer to an attacker. Bitdefender antivirus detected this backdoor threat. Other malicious files containing exploits are detected by Bitdefender and published on their website once analyses are complete. Bitdefender features a layered next-generation endpoint protection against cyber threats to detect advanced persistent threats, protect from ransomware, defeat exploits and zero day attacks that are common vulnerabilities in Microsoft Word. It also has the GravityZone Endpoint Security HD with HyperDetect with specialized local machine models and behavior analysis techniques trained to spot and detect hacking tools, malware obfuscation, and exploits. This antivirus pools advanced protection technologies, detection and remediation features, to classify 100 percent of running processes on all endpoints. It features an endpoint protection from a centralized platform to protect against all forms of malware and spam. It also has contextual intelligence used to reveal patterns of malicious behavior, and generate defensive strategies to counter any known or unknown threats. Panda offers standard functionality with three types of scans including real time, on-demand, and scheduled scans. As a Microsoft Word antivirus, Panda can delete the virus or threat, rename affected files or documents, or alternatively, ignore the file or document. If you regularly send out or receive Microsoft Word files, you can configure Panda to detect and eliminate macro viruses automatically, including in compressed files. It is easy to use, install and maintain, minimizes resource usage, gives guaranteed service availability, and constant system monitoring. BullGuard incorporates innovative multi-layered defenses that block all forms of malicious threats, by combining traditional signature-based protection with behavioral-based protection to guard against known and new malware outbreaks, with industry-leading detection rates. Over time, hackers have been targeting a security hole in Microsoft Word, like Word 2010 which had a vulnerability that was exploited by hackers, which made remote code execution possible. This meant that attackers could remotely seize control of affected computers, so hackers create booby-trapped documents in RTF format that would exploit vulnerability in Microsoft Word’s 2010 version. 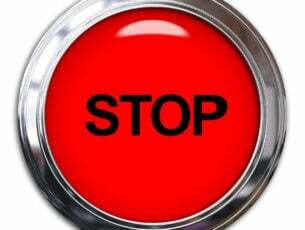 This would inadvertently invite attacks. BullGuard’s vulnerability scanner detects outdated software that is easily exploited by hackers. Its free and powerful backup keeps your files safe in case of a system crash or computer loss. 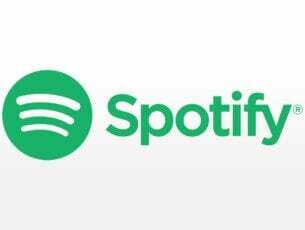 Other features include behavioral-based detection, antispam filters, a feature that stops unwanted apps from hijacking your browser, and automatic PC tune up. It is simple to navigate with an effective, user friendly design and easy to use dashboard interface with clearly marked features and actions. Kaspersky has an easy management from a cloud-based console if you’re a corporate or enterprise entity. The Kaspersky antivirus for Windows Workstations is a Microsoft Word antivirus that is fully compatible with Microsoft Office 2003, 2007, and 2010. Features include cloud endpoint security with strong protection and easy management, advanced world class cybersecurity for business, and ready-to-scale protection against every type of threat your company faces, on-premise or cloud. Its multi-layered protection is powered by machine learning and human expertise, and offers granular security management, secure communication and collaboration, and enhanced mobile security and device management. Other key features include a security operations center to detect and remediate threats, and Fraud Prevention for proactive detection of cross-channel fraud in real time. Its comprehensive practical reporting (APT Intelligence) feature lets you increase your awareness and knowledge of high profile, targeted attacks. Kaspersky’s Automatic Exploit Prevention technology helps protect you and your documents against zero day threats common in Microsoft Word (or Office). This technology is based on the analysis of exploits’ behavior and data from the most frequently attacked apps. 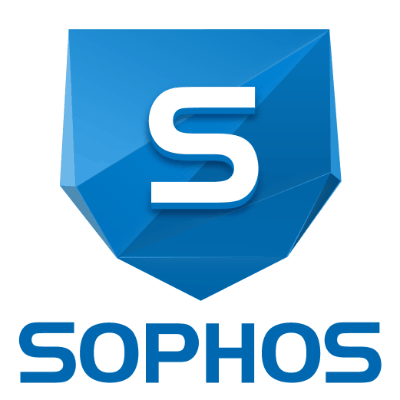 Sophos is your best Microsoft Word antivirus as it is simple to set up and easy to manage and maintain, while providing advanced, powerful server-specific protection for your apps and data. It features anti-ransomware, app whitelisting, advanced antimalware, and HIPS, with easy, centralized management of security for all servers. It also comes with CryptoGuard to stop ransomware from encrypting critical business data, malicious traffic detection, Synchronized Security for accelerated threat discovery, application and device control. Many attackers have been leveraging the zero-day vulnerability in Microsoft’s Dynamic Data Exchange (DDE) trick to deploy remote-access Trojans (RATs). Sophos Intercept X protects customers from zero-day vulnerabilities by stopping attacks using the DDE that attack Microsoft Word and Office in general, because attackers could exploit it to turn malware without using macros. 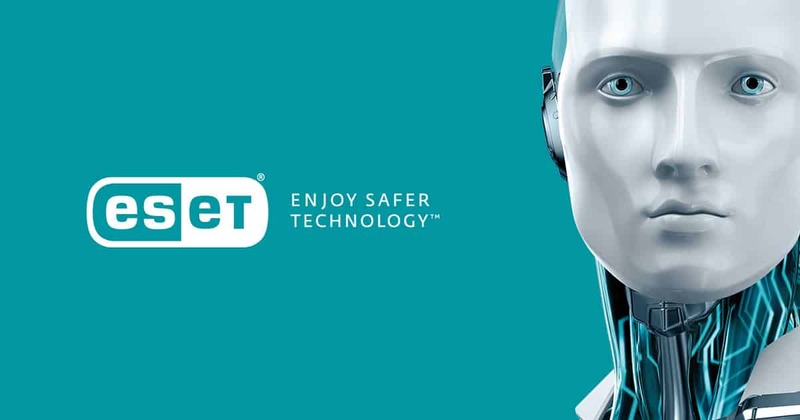 Eset file security protects all your sensitive files running on Windows operating system. This cross-platform antimalware protection safeguards against infection, with the Eset NOD32 Technology working with Exploit Blocker and Advanced Memory Scanner to neutralize sophisticated threats. Malicious attachments can contain threats often embedded into emails as phishing or scam emails to trick you into opening infected Word documents. Such emails have enticing subject lines trying to give you free stuff or scare you into opening the document. Such documents look harmless but install malware in the background or display useless information but it may be too late. Policies that deal with Word macros and attachments are the best way to combat these type of malware delivery. Some benefits you can enjoy with this Microsoft Word antivirus include data protection with specialized cleaners, optimization for virtual environments, storage scans, log collection, simple licensing, and it is light on your system. Which Microsoft Word antivirus do you use? Did it make the list? Share with us your favorite, and your experience with it in the comments section below.